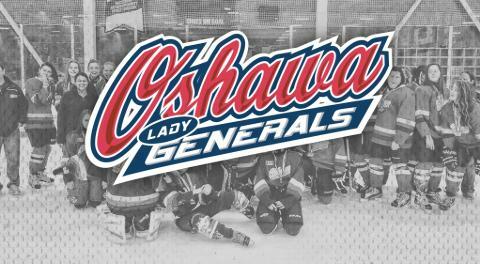 This past Sunday, January 13, 2019, our Lady Generals Bantam B brought home another GOLD medal. The girls went 4-0 without giving up a single goal against in a tournament at Jay Peak, Vermont. 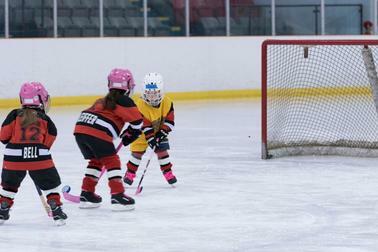 The pace of the weekend was fast with lots of great chances and great goal-tending. The highlight of the weekend was the skiing, water park and time with awesome friends! Way to go Ladies !! Congratulations to the Bantam B team, coaches and trainers.